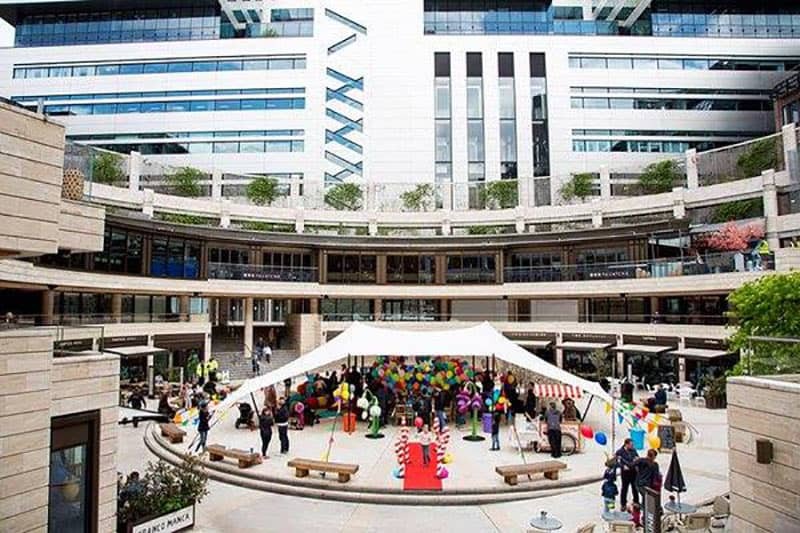 Central London venue hosting Roald Dahl Centenary celebrations. 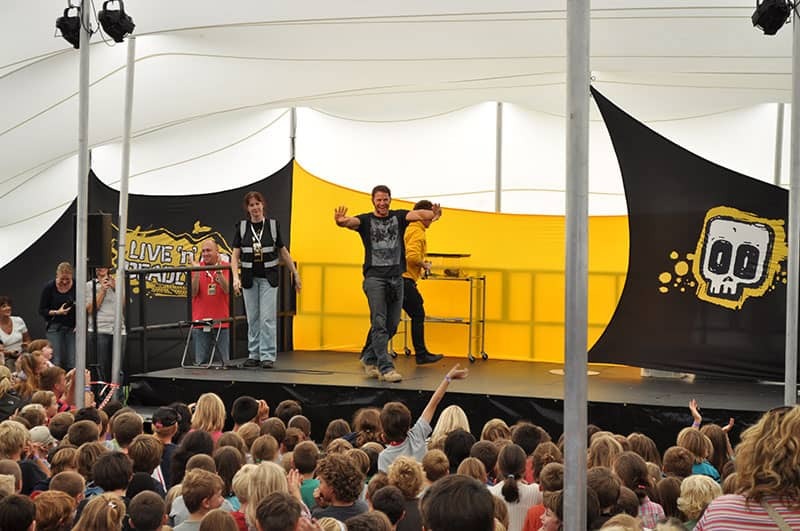 A series of events across the UK for the BBC’s Live & Deadly roadshow. 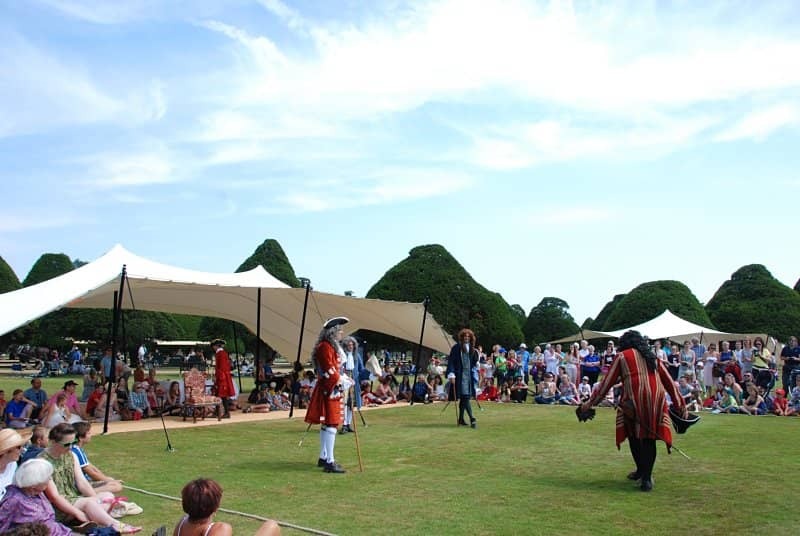 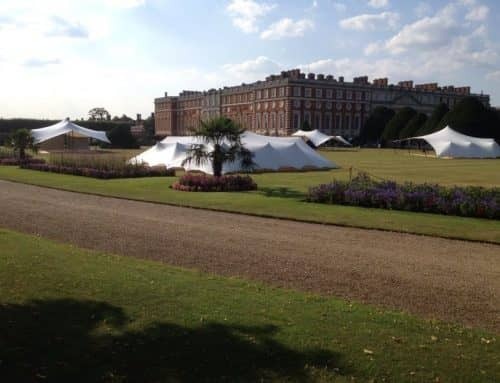 A number of stretch tents for The Glorious Georges family days at Hampton Court Palace. 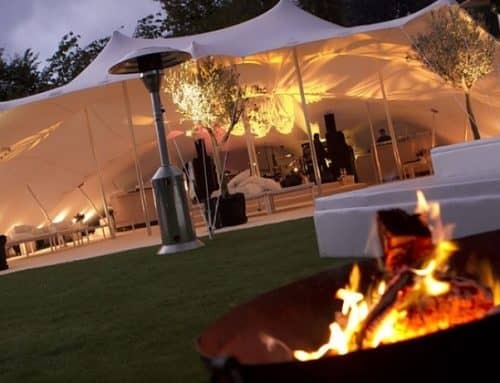 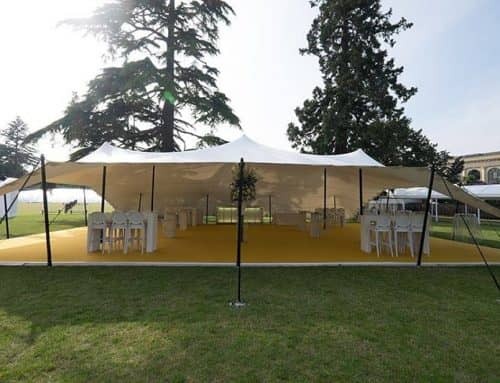 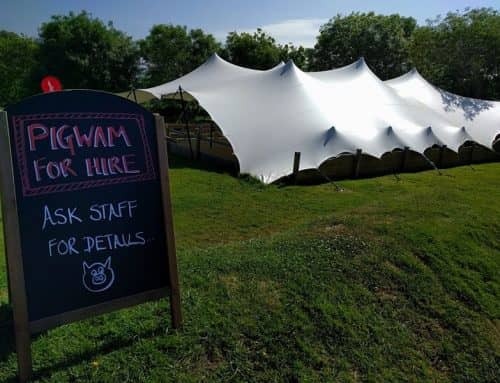 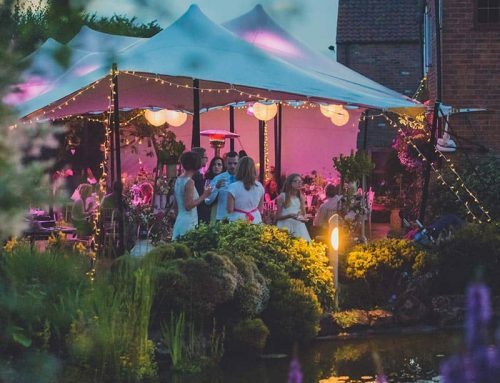 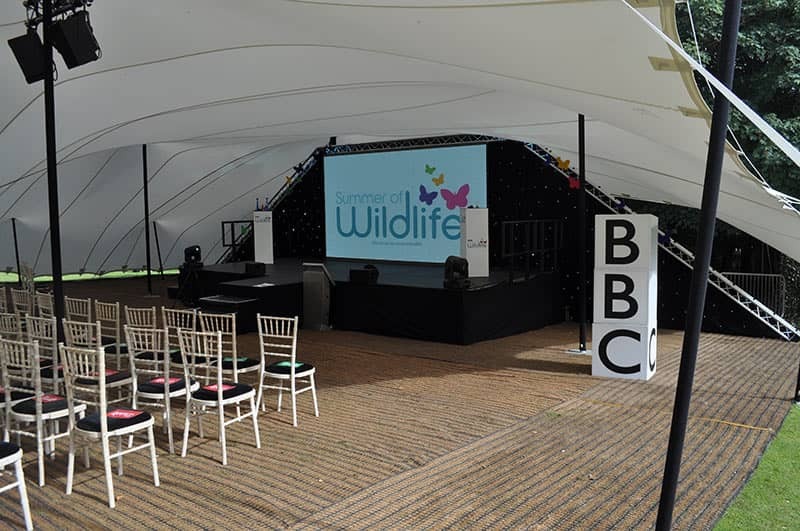 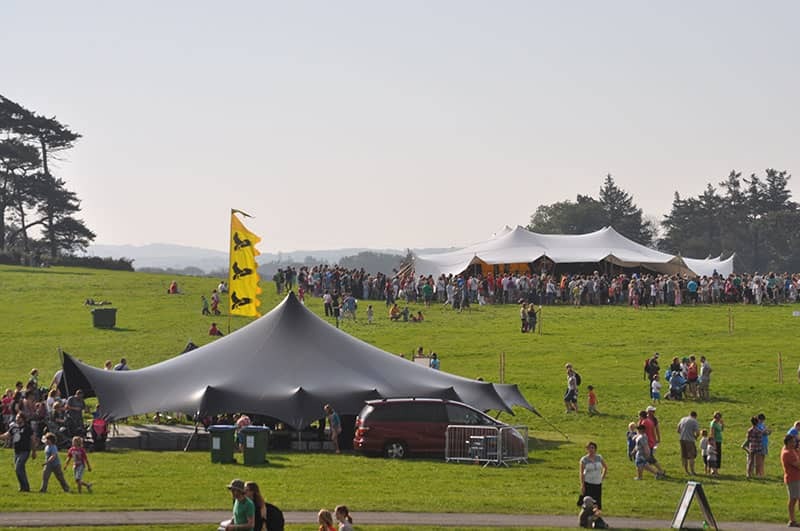 Two 20x25m stretch tents for BBC summer of wildlife weekend event.